CBRE is the world’s leading commercial property manager, with more than 300 offices in 50 countries around the globe, 140 of those in Europe, the Middle East and Africa. CBRE offers a broad range of integrated services, including facilities, transaction and project management; property management; investment management; appraisal and valuation; property leasing; strategic consulting; property sales; mortgage services and development services. The CBRE Property and Asset Management division supports over 1000 UK properties from landmark office buildings to major shopping centres. 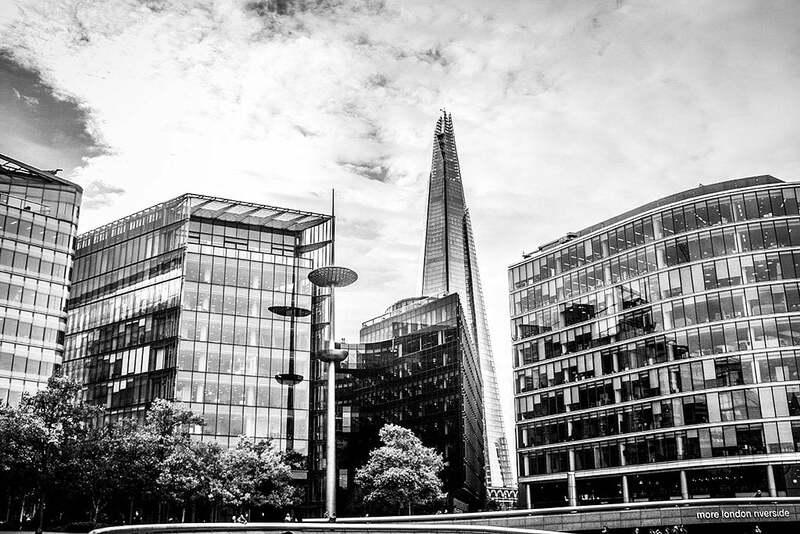 In a business where laws and other industry standards are increasingly complex, CBRE Property and Asset Management must maintain an infrastructure that allows the organisation to undertake services with strict compliance and unswerving integrity. The property and asset management industry has become increasingly competitive over recent years and companies in the field have seen rapid change and consolidation. In this dynamic environment, managing and supporting its rapidly changing user base presented the internal IT department of CBRE’s Property and Asset Management division with a seemingly insurmountable challenge. The requirement was to provide enterprise class IT services to the division’s remotely located sites, so the management team could work reliably, efficiently and effectively in this highly competitive market. To achieve that, CBRE needed to provide and maintain a robust and reliable infrastructure while controlling the associated costs. Alongside a tailored service desk and a fully managed service contract, Modern Networks has delivered fixed and mobile communications, the full complement of Microsoft core products and bespoke IT solutions, tailored to the individual needs of each remote site. Download a copy of this case study to read later and share.